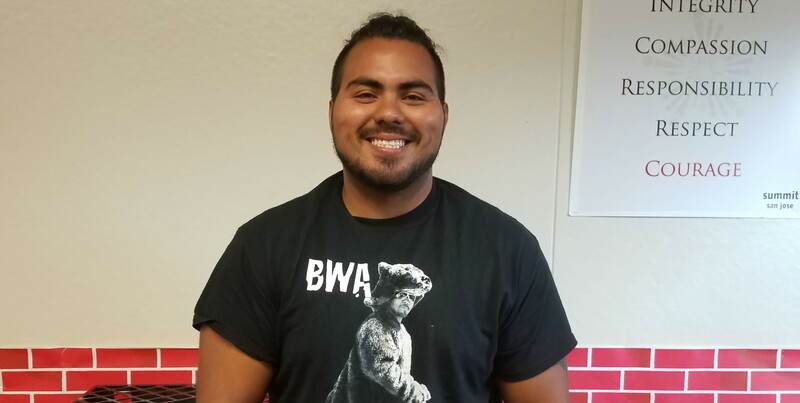 Angel Barragan, a Spanish teacher at Summit Public School: Rainier in San Jose, gave his perspective on being a Dreamer and the Trump Administration’s policy of ending DACA. DACA stands for Deferred Action for Childhood Arrivals. 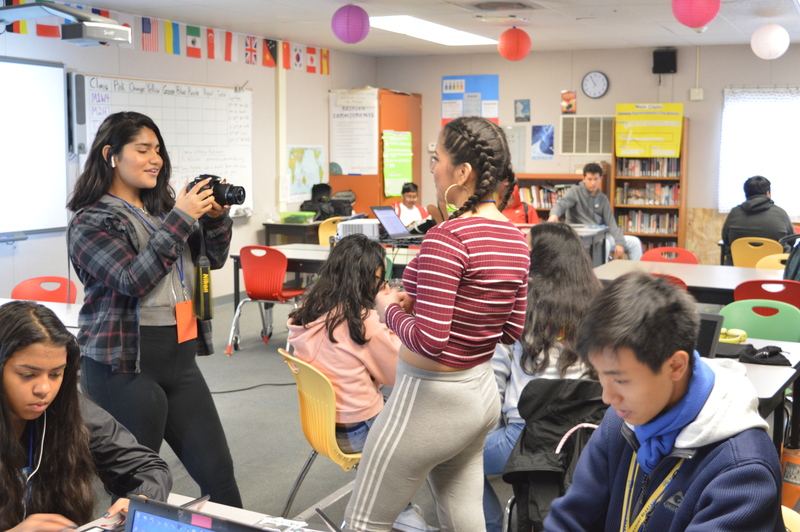 DACA is a program for undocumented immigrants who were brought to the U.S. before they were 16 to work, go to school and obtain a driver’s license legally. People who have been convicted of a felony, a significant misdemeanor or three or more misdemeanors cannot qualify to be part of DACA. Where is your family from and why did they choose to move to the United States? How old were you when you came into the United States? Was being a Dreamer difficult compared to other kids growing up? How was applying to college as a Dreamer? What do you think about President Trump’s position that illegal immigrants are stealing American jobs, resources, education, healthcare and are increasing the crime rate? The Trump Administration has stopped accepting new recipients to DACA. What do you think President Trump will do next? How has DACA affected your ability to work? Do you think President Trump should leave the DACA Executive Action as it is or should Congress pass a permanent resolution?